There’s something magical about bubbles – they always bring a smile to your face and lift your spirit. They’re enchanting even when mixed in cocktails. 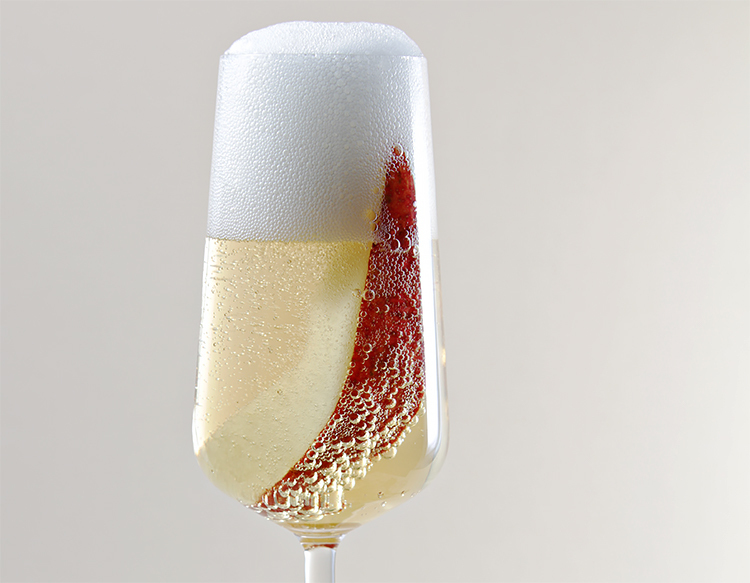 Take this seasonal Pear Bellini. A mixture of pure pear juice and Poire William, topped with a lively bubbly, this is a cocktail that’s easy to make, and even easier to drink. Plus it fairly screams Holiday Party… Cin-cin! 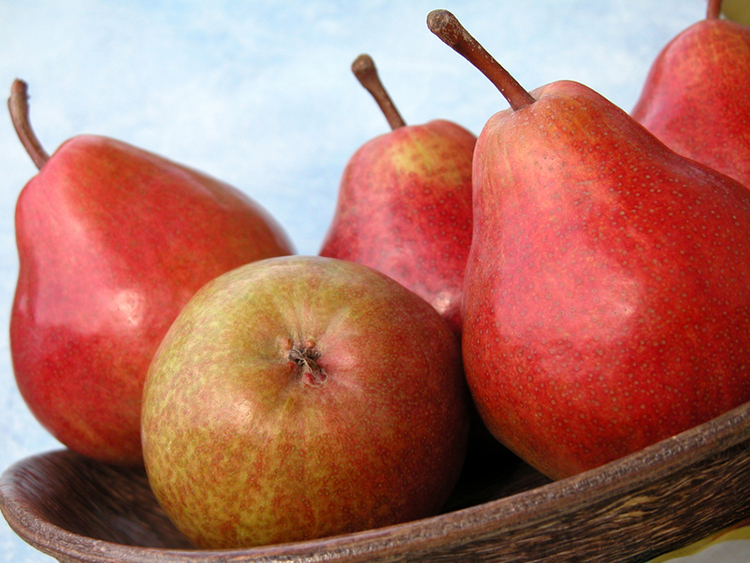 Place one pear slice in each Champagne flute. 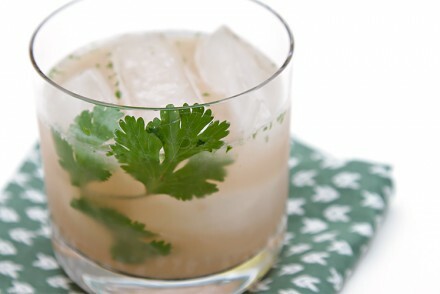 Shake pear juice and Poire William with large ice cubes. 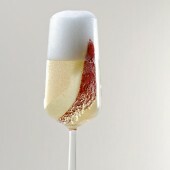 Pour in equal measure into the four champagne flutes. 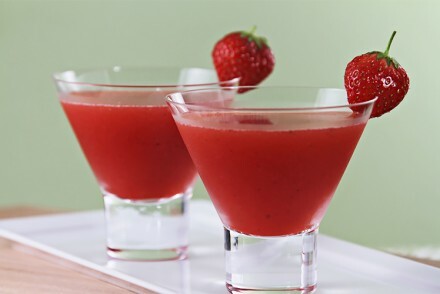 Top with Champagne or sparkling wine and serve immediately. Looking good Viviane! Happy New Years! Almost too pretty to drink, notice I said, almost. Karen! I thank you from the bottom of my heart for your wonderful words – it makes all the hard work that goes into the site worth while. Thank you and warmest wishes! I can’t think of a perfect way to toast the holidays. Just breathtaking! Delicious! Your styling is incredible…as always! It looks delicious Viviane, We can’t wait to try it! Thank you Viviane and Happy Thanksgiving to you & Marc! 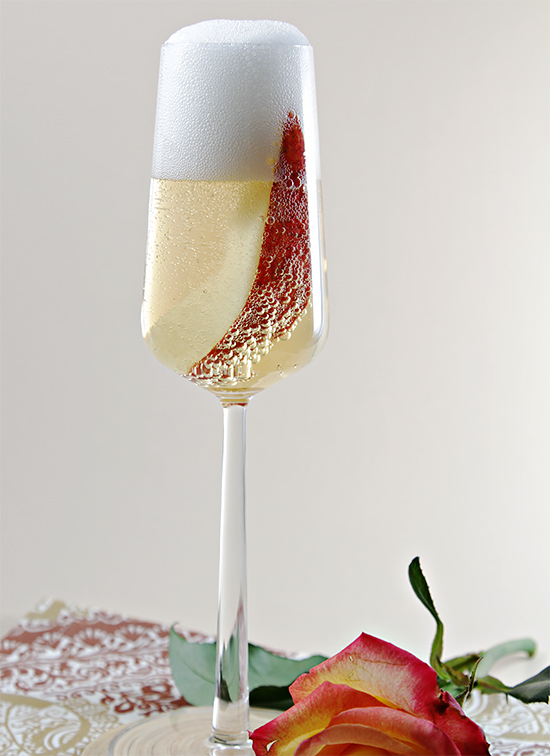 That’s a beautiful cocktail–I always struggle to find sparkling wine cocktails that aren’t too sweet, and this looks like a winner. Beautiful (and very delicious!) looking photo Viviane. You’re most welcome Janet! Happy TG to you and yours. STYLISH! The photo looks AMAZING! Thank you so much Angie! I am so grateful to you for always being so supportive of my work… Wishing you and yours a very happy and delicious Thanksgiving! Other than the pear juice, everything is in stock so this will be the prefect way to toast my good US friends from across the pond. Of course, we don’t widely celebrate Thanksgiving here in the UK, but a prompt to occasionally be thankful for all the good people and things in life is very healthy. Thank you Viviane for the regular reminders that despite the frantic pace of life, time spent preparing and enjoying real food with friends and family is never wasted. Peter, Your comment is so lovely and so inspiring… Indeed, being thankful for all the wonderful people and things in our lives is a very good thing. I didn’t grow up celebrating Thanksgiving, but wholeheartedly embraced the holiday when I moved to the US. 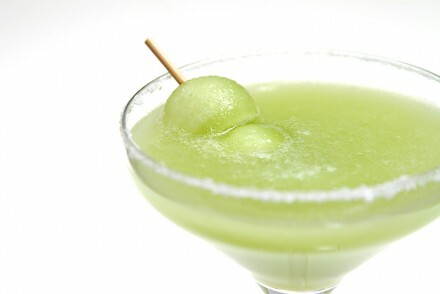 I give thanks to you for stopping by and taking the time to write… Enjoy the pear Bellini! I’m definitely making this drink. It looks so beautiful. So glad to hear Rajesh! My first cookbook is out. Click here for a free preview and more info. Copyright © 2004 – 2018 Viviane Bauquet Farre. All rights reserved.